Johnny Depp is without question one of the world' biggest movie stars. But, that does not mean that every movie he puts out is an instant classic! From his early days on TV with 21 Jump Street to his latest film Transcendence, Depp has been one of the hardest working actors in Hollywood. He is a performer with over 70 credits, but only a handful can truly be considered great. We break it down and present the best of Depp. Click through and enjoy our 15 best Johnny Depp movies. 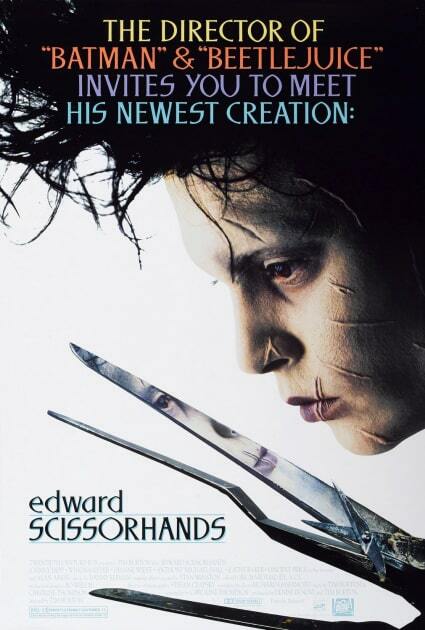 Perhaps Johnny's best movie, Edward Scissorhands featured him playing a character that was equally vulnerable and vivacious. It was also another gem he scored with his good friend, director Tim Burton. 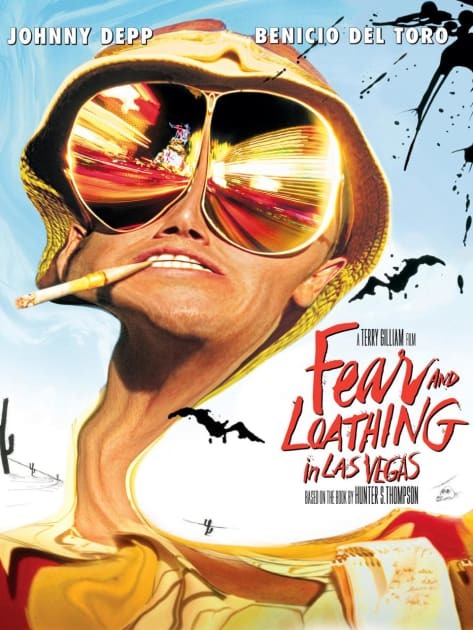 It was only appropriate that Depp play his longtime friend, Hunter S. Thompson in Terry Gilliam's version of the iconic book. Can you imagine anyone else in the role of the Gonzo journalist? Hardly! 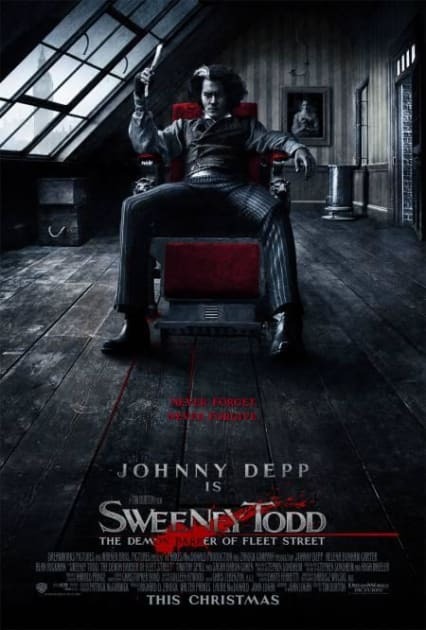 The musical lept off the stage onto the big screen with power and panache, largely due to the casting of Depp in the title role. And he sings, too? Anything Johnny Depp cannot do? This is a case where the first was the best. 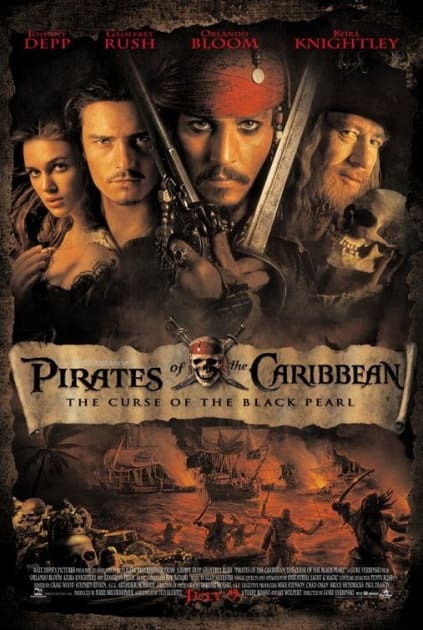 Pirates of the Caribbean: The Curse of the Black Pearl made Depp an international superstar and shot him to the top of the A-list. It's also a pretty fun and thrilling movie to boot. It would also start a relationship with director Gore Verbinski that would result in four more movies. 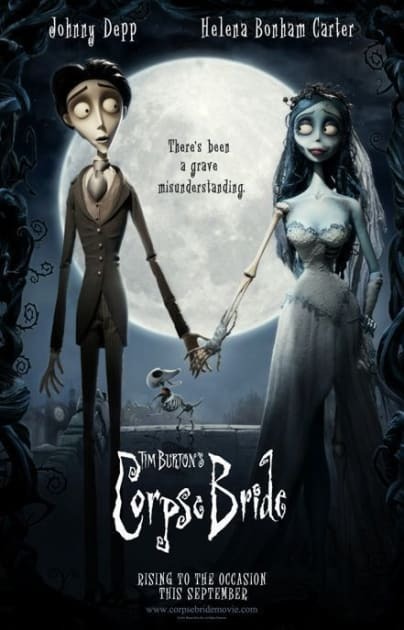 Seriously, what's not to love about Corpse Bride? Would you believe people even have Corpse Bride weddings? Yeah, it's that profound. 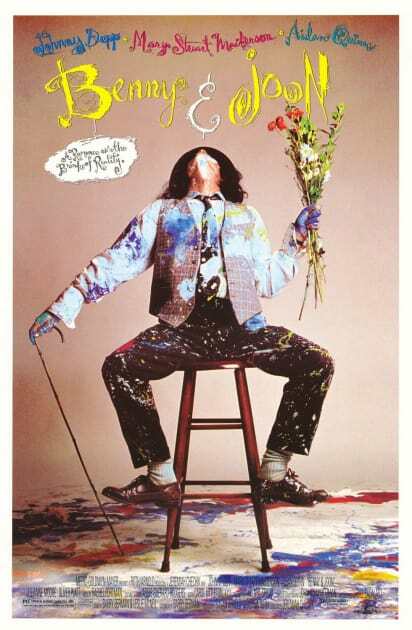 Benny & Joon was one of those movies where Depp played an offbeat character and it utterly charmed audiences. His Buster Keaton-type artist not only charmed Mary Stuart Masterson, he charmed wider audiences as well. Presenting The 15 Best Johnny Depp Movies! What Is Johnny Depp's Best Movie Role? Vote Now! Johnny Depp is arguably the best actor alive today. He's quite versatile and often plays nutty characters. Depp got his start on the television series, 21 Jump Street. Since then, the Kentucky-born actor has gone on to star in major movies such as Edward Scissorhands, Benny & Joon, Fear and Loathing in Las Vegas, Sleepy Hollow, all four of the Pirate of the Caribbean films, Finding Neverland, Charlie and the Chocolate Factoy, Public Enemies, Alice in Wonderland, The Tourist, The Rum Diary, and Dark Shadows. To say the least, this actor can pretty much play any role out there.